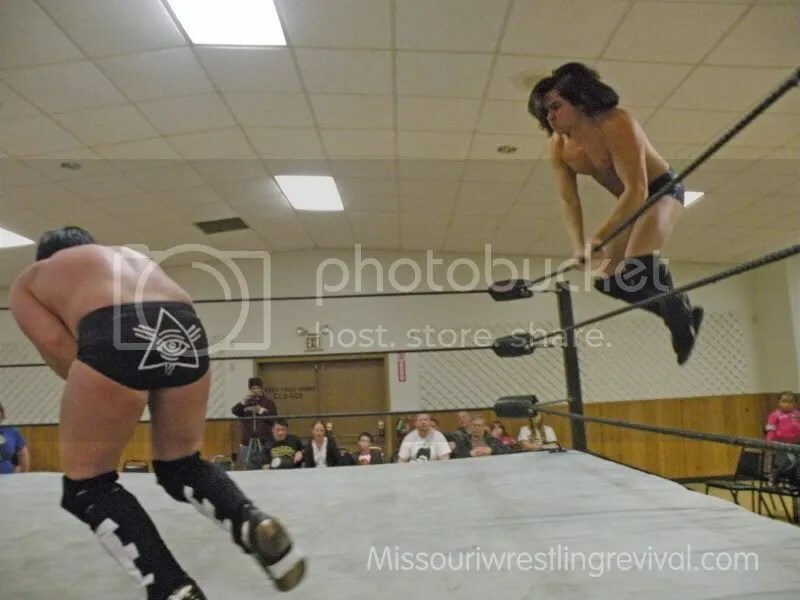 Jimmy Karryt is on his way to IWAU. 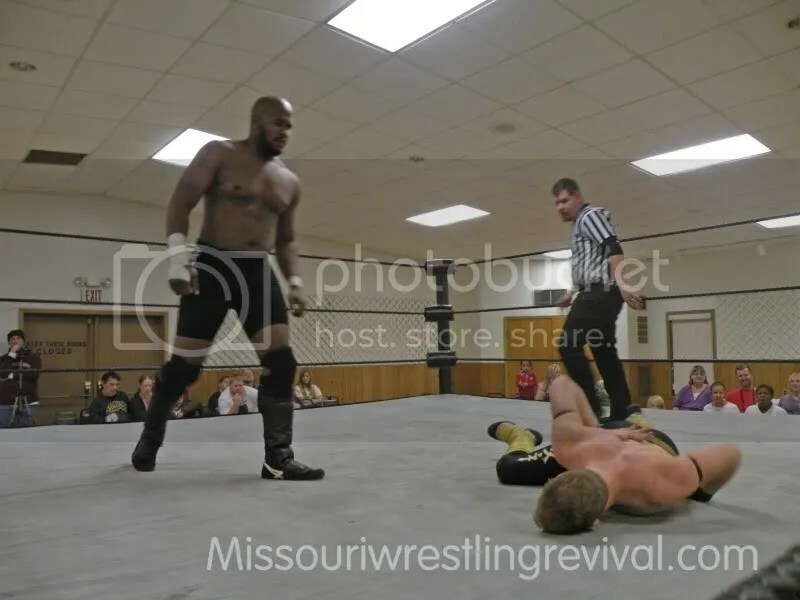 BIG, POWERFUL and dominating are three words that describe Donovan Ruddick. 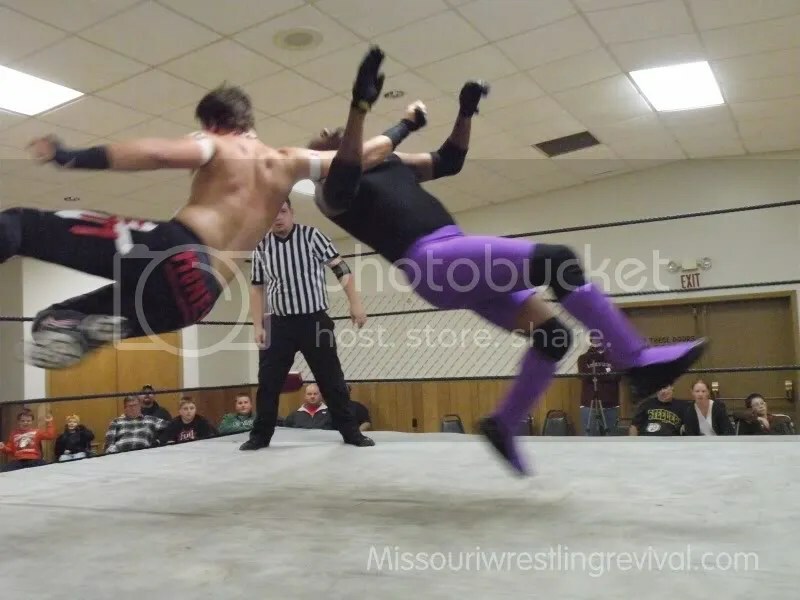 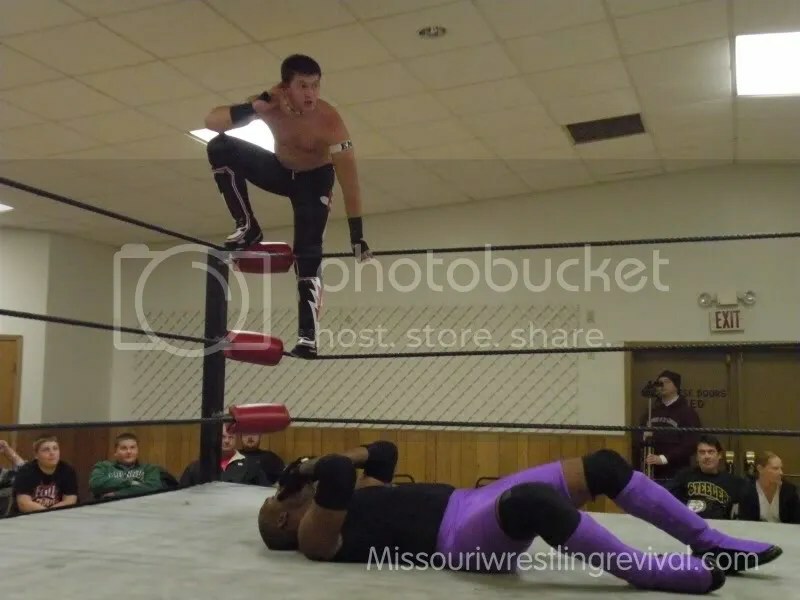 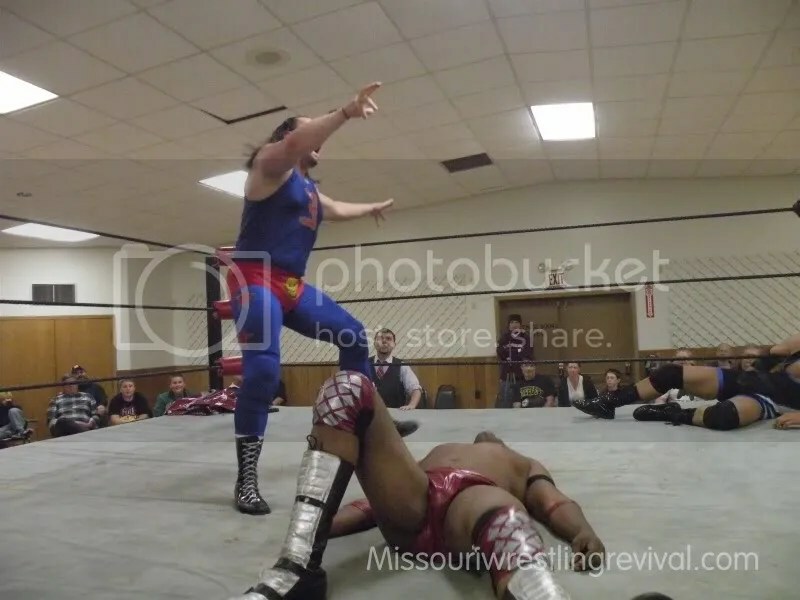 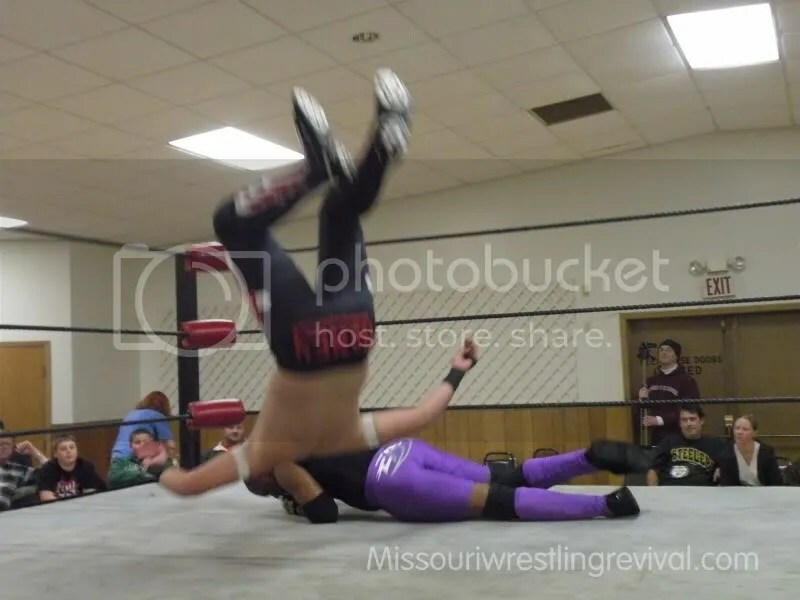 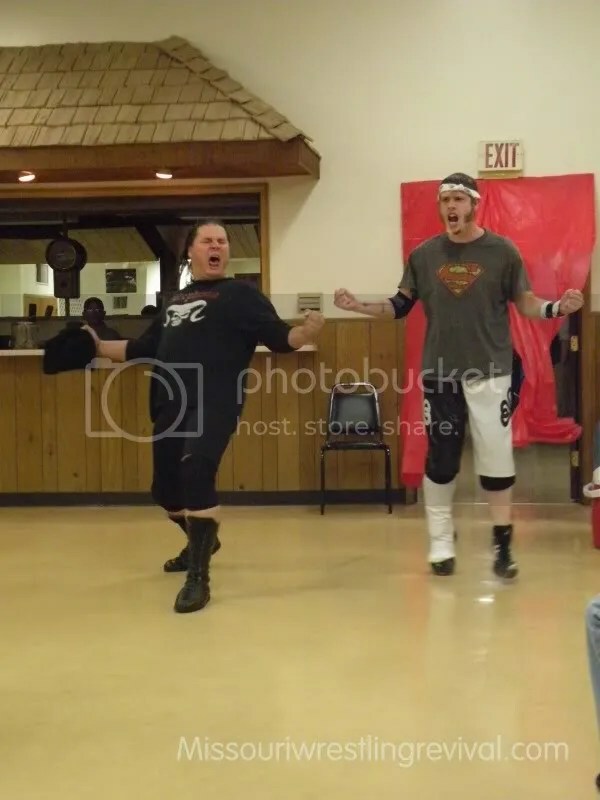 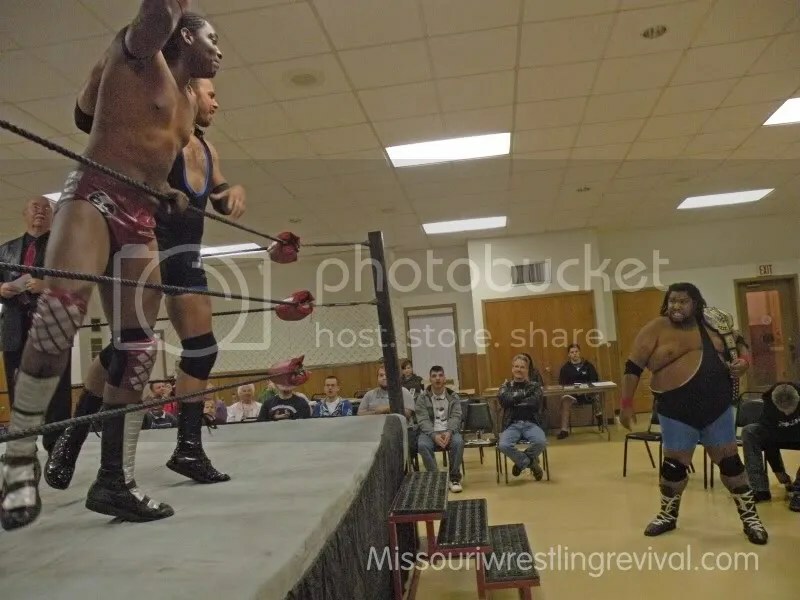 No wrestler in the Midwest is more feared than the man called the 6”9 monster. 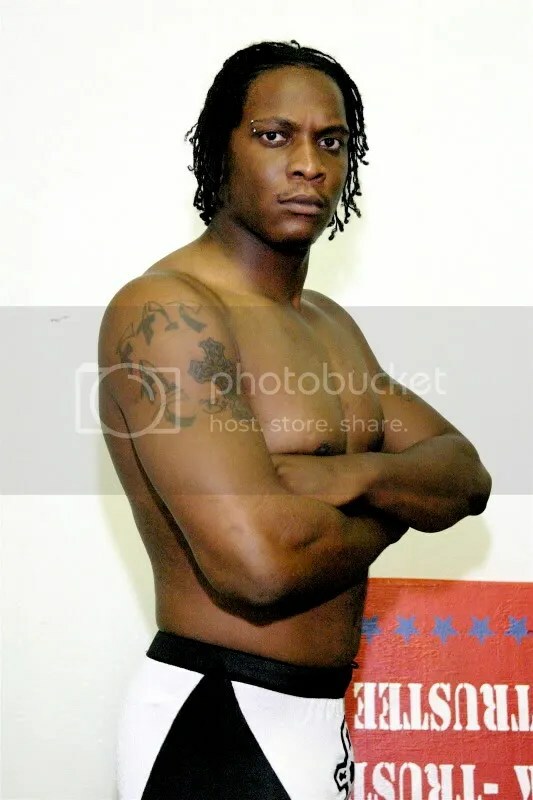 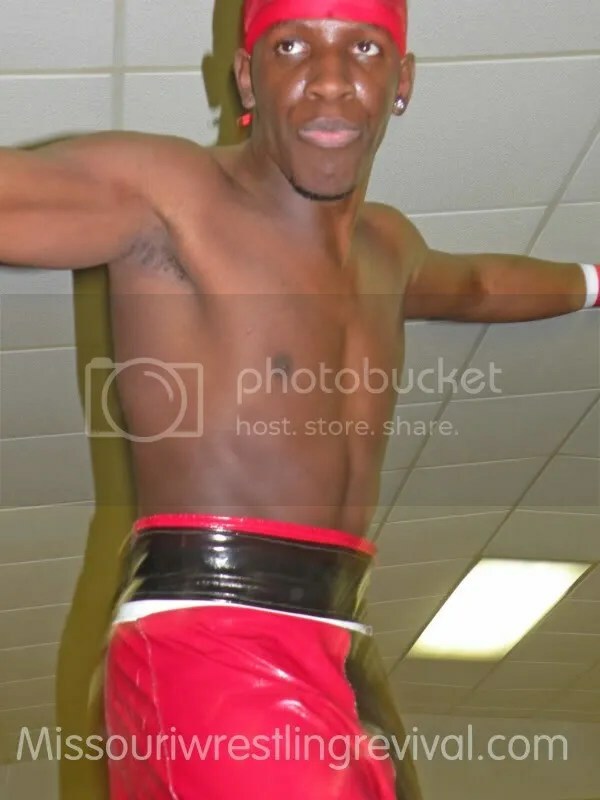 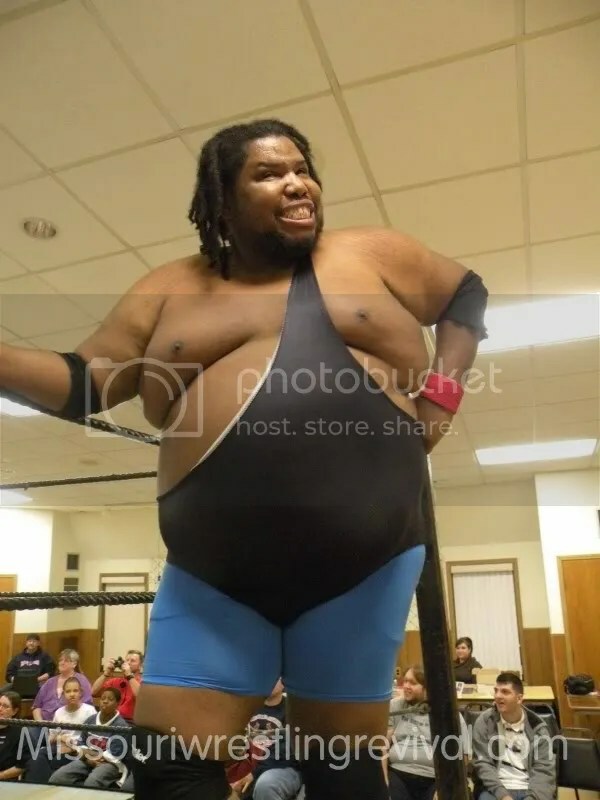 The former High Voltage Wrestling champion was honored in the 2009 Pro Wrestling Illustrated top 500 wrestlers with great matches with the 2008 MWR wrestler of the Year Jeremy Wyatt, Gary Jay, Rebelucha and Kahagas while being led at times by the Magic Man. 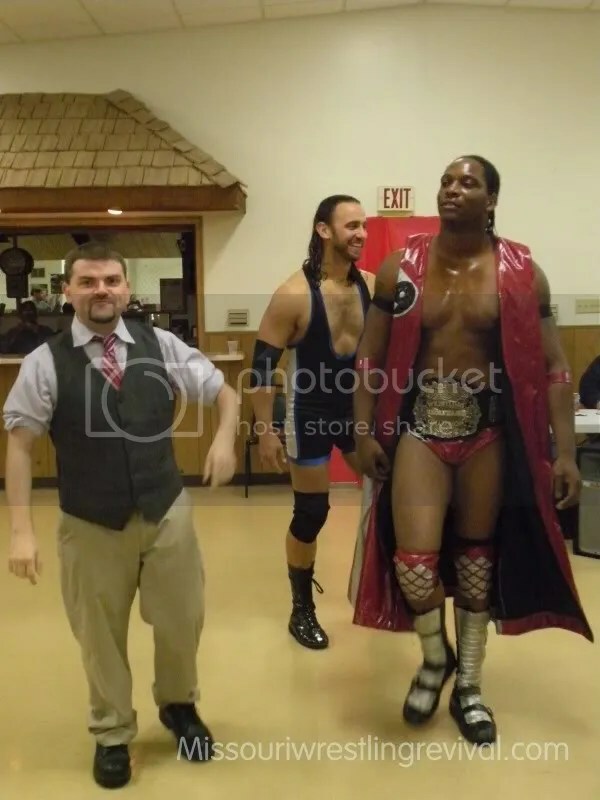 People with power have always gravitated to greatness and that is why when he parted ways with the Magic Man, managers looking to get to the top have quickly “leached” or signed on to lead him to the top of the sport. 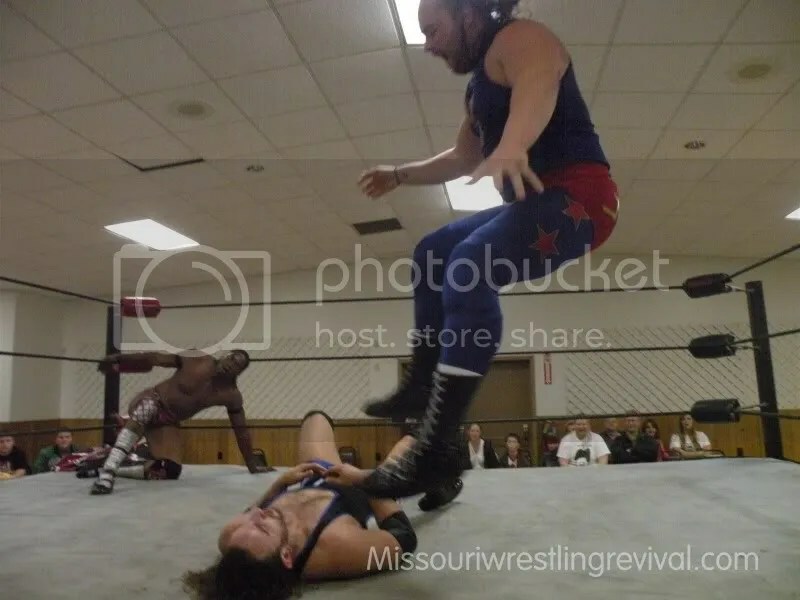 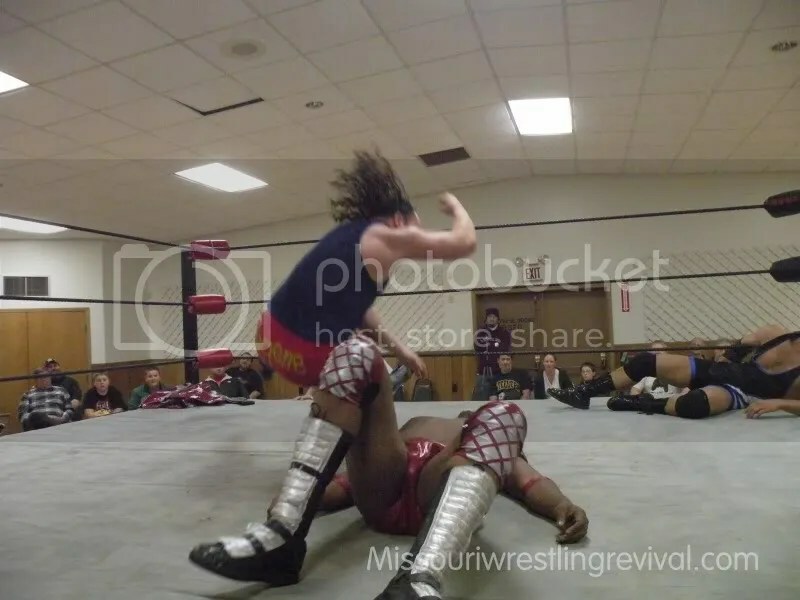 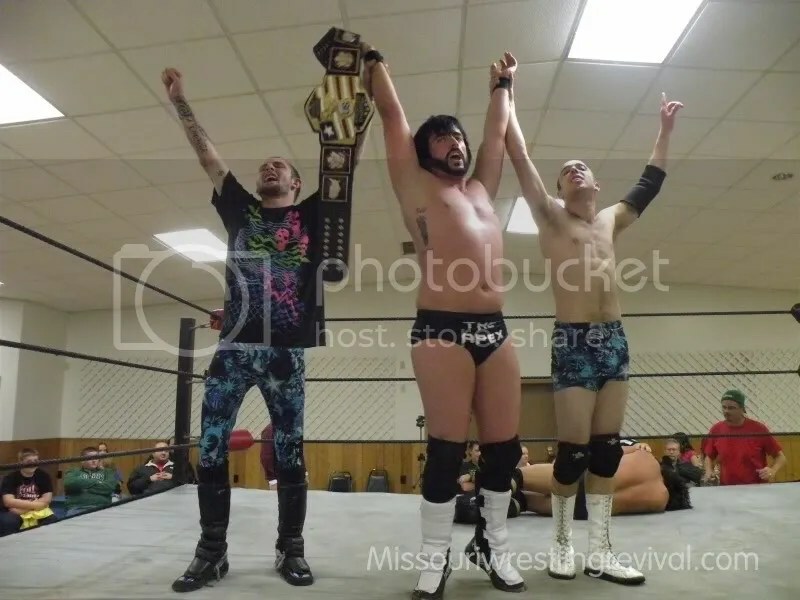 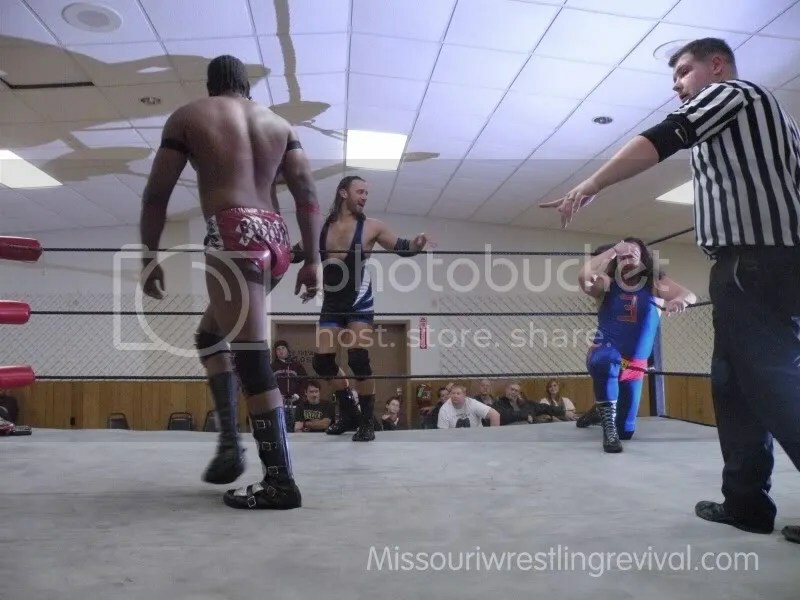 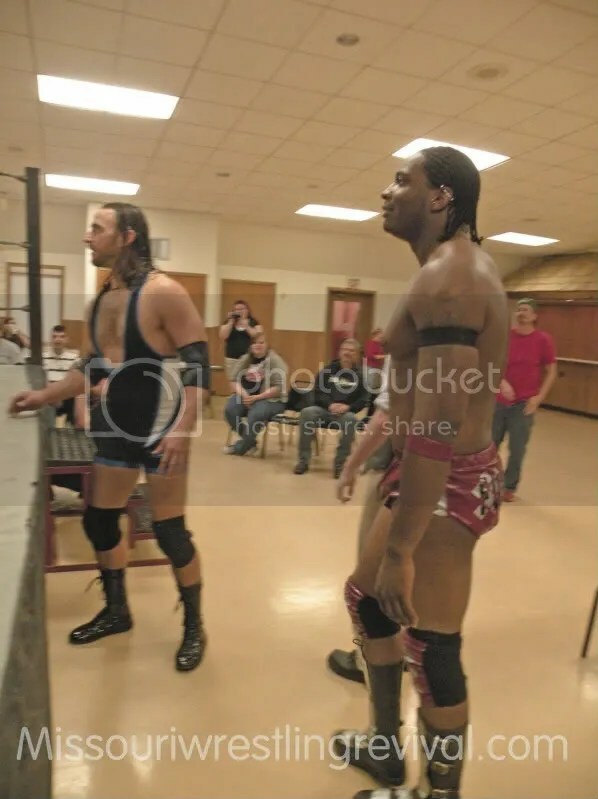 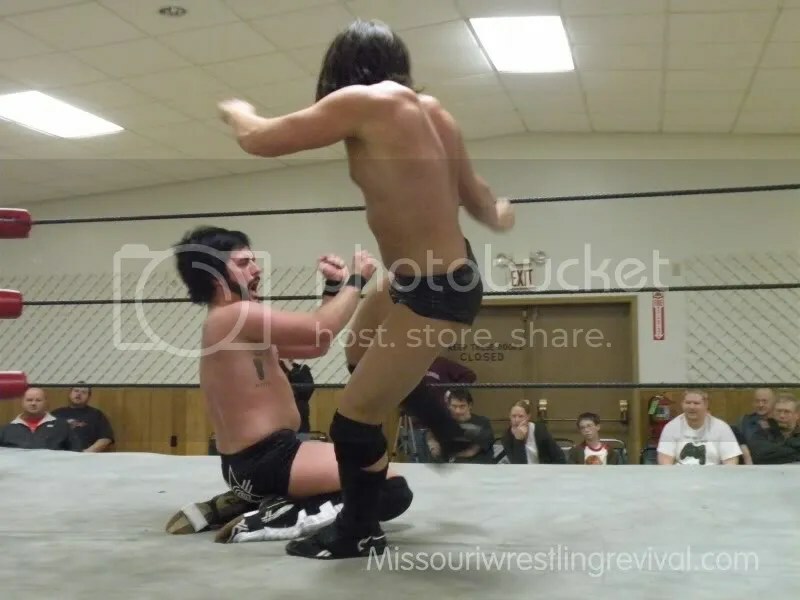 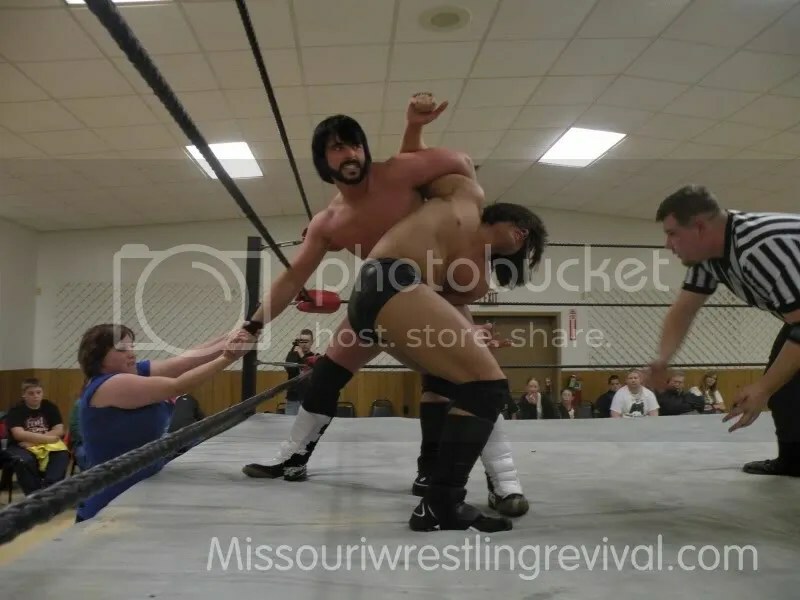 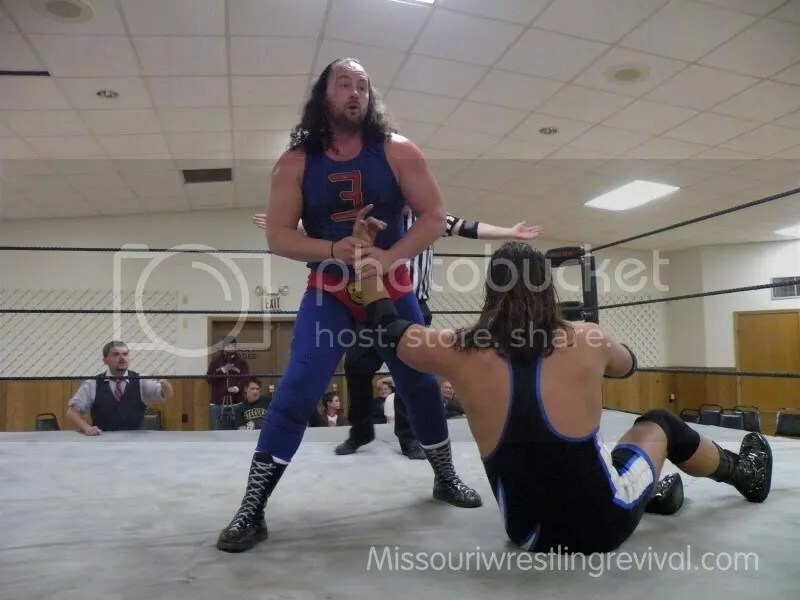 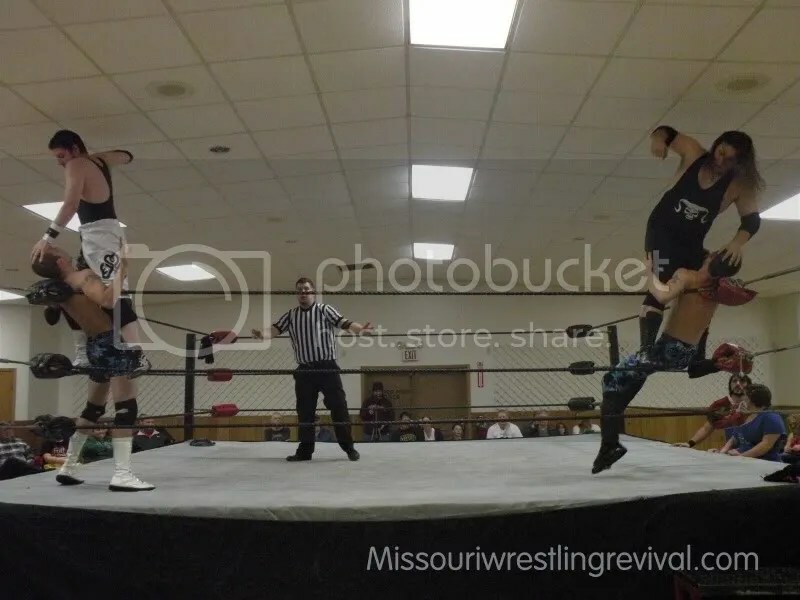 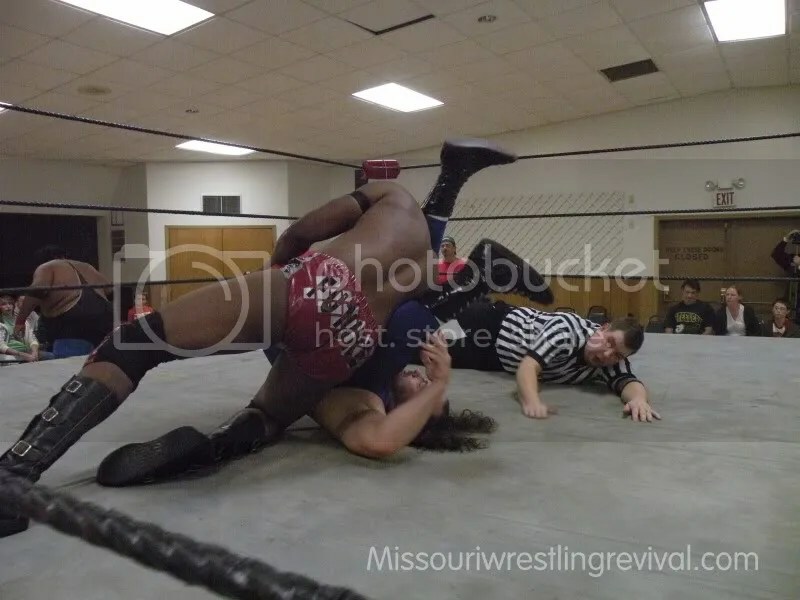 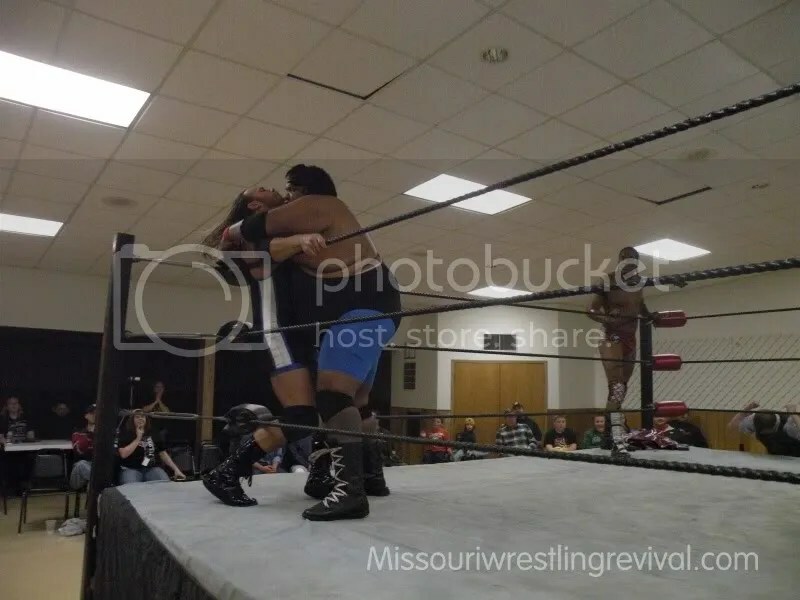 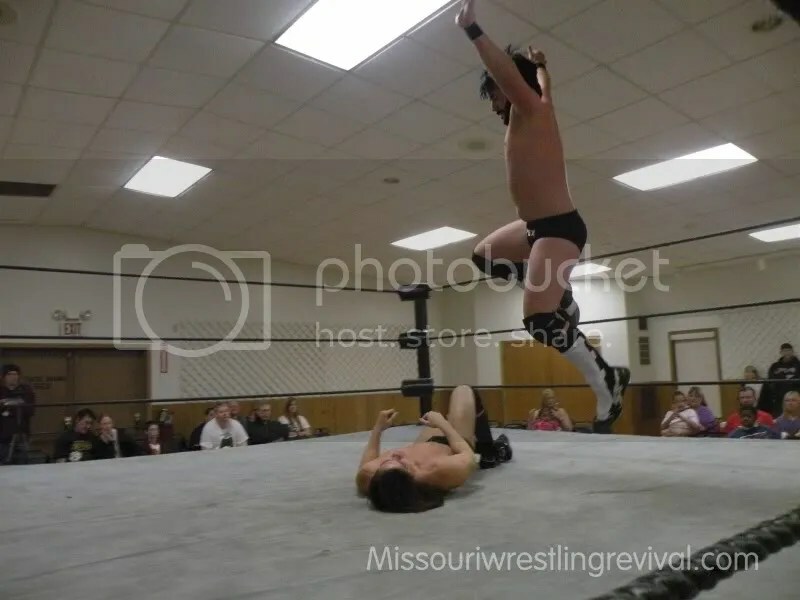 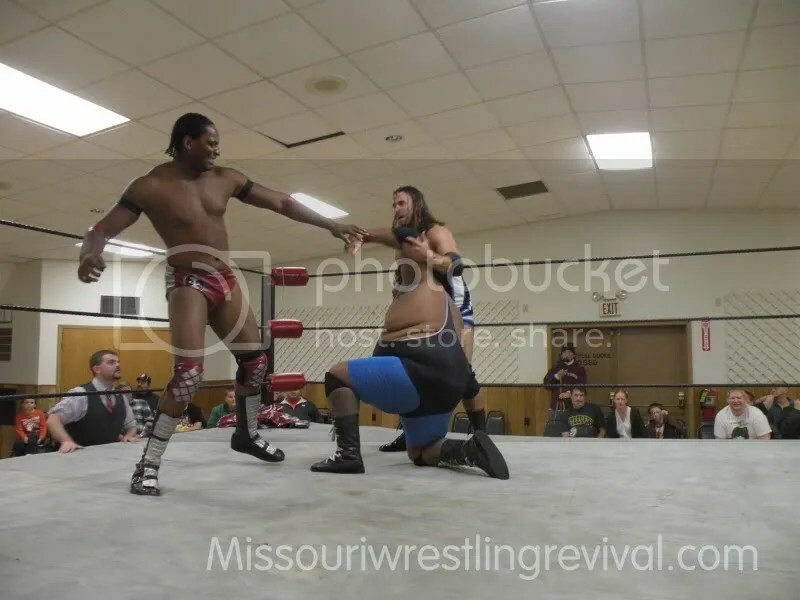 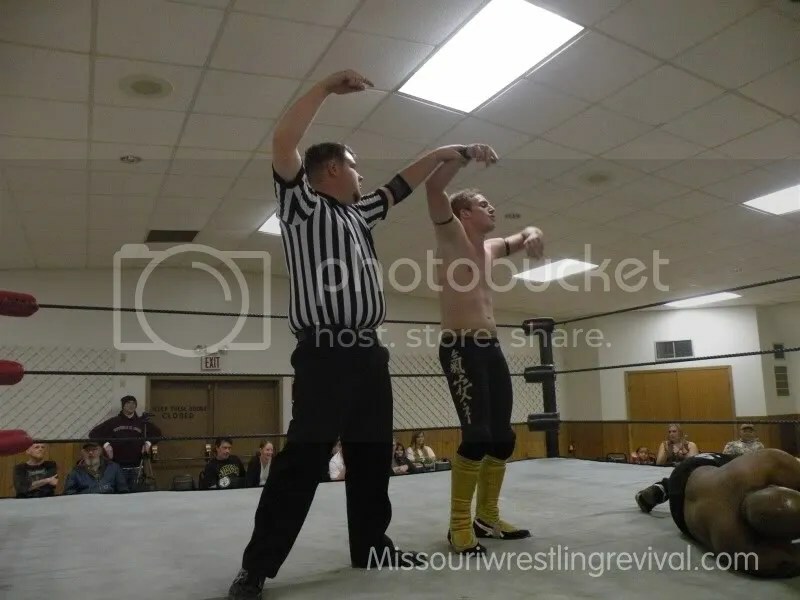 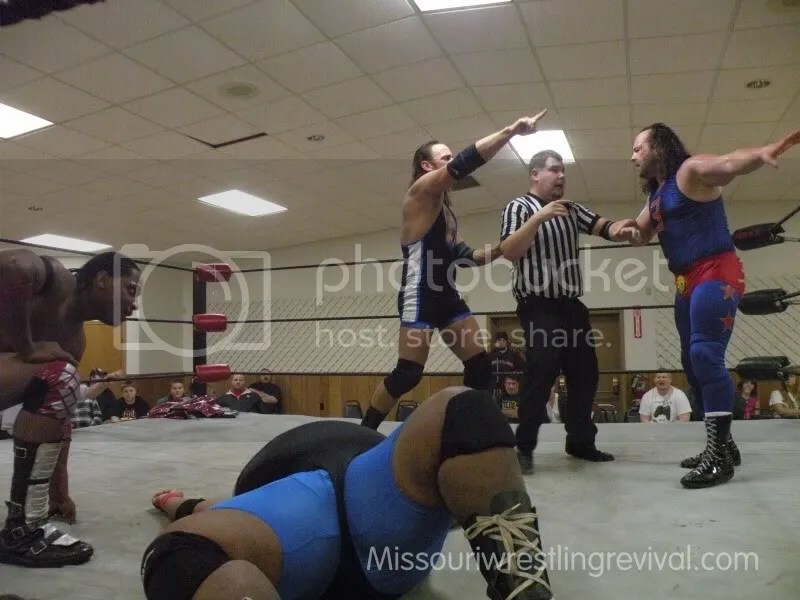 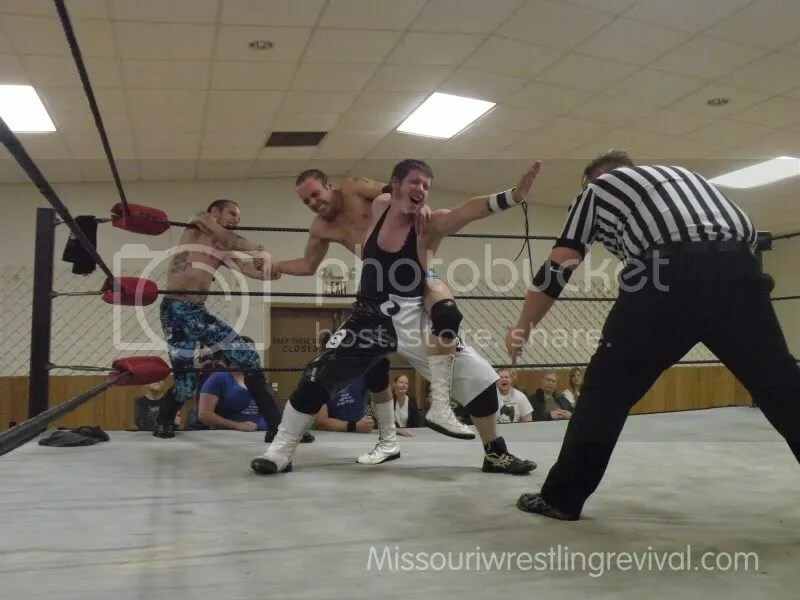 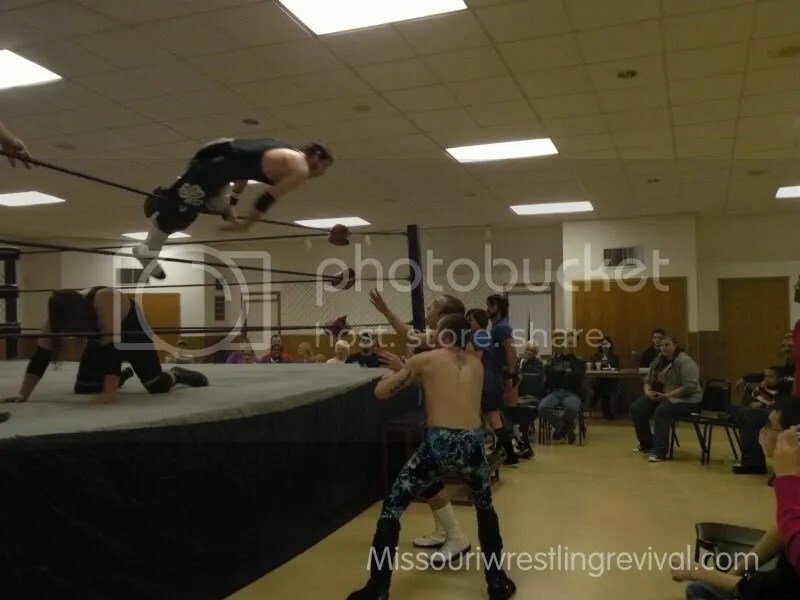 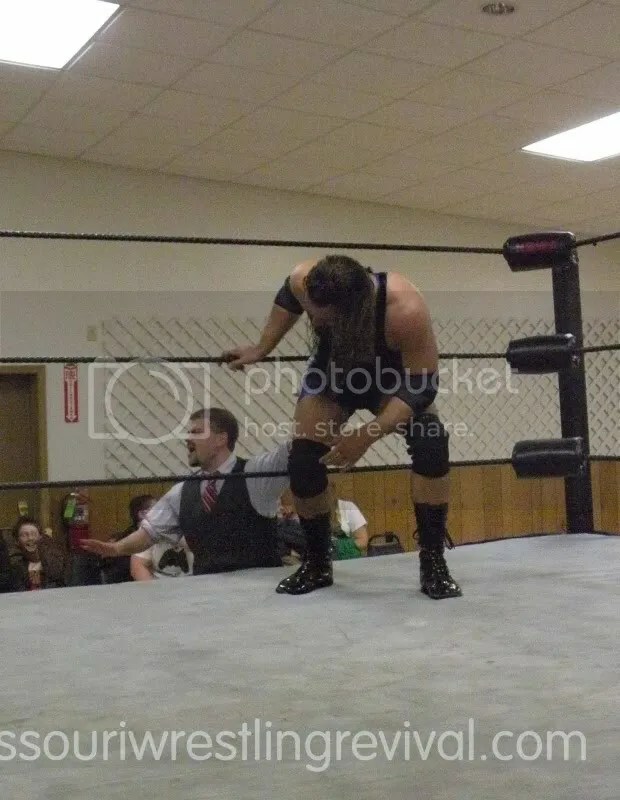 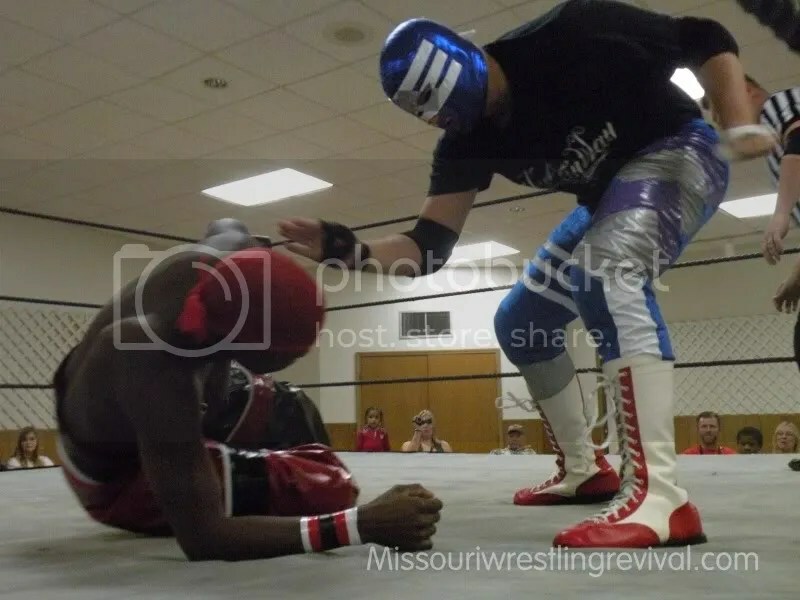 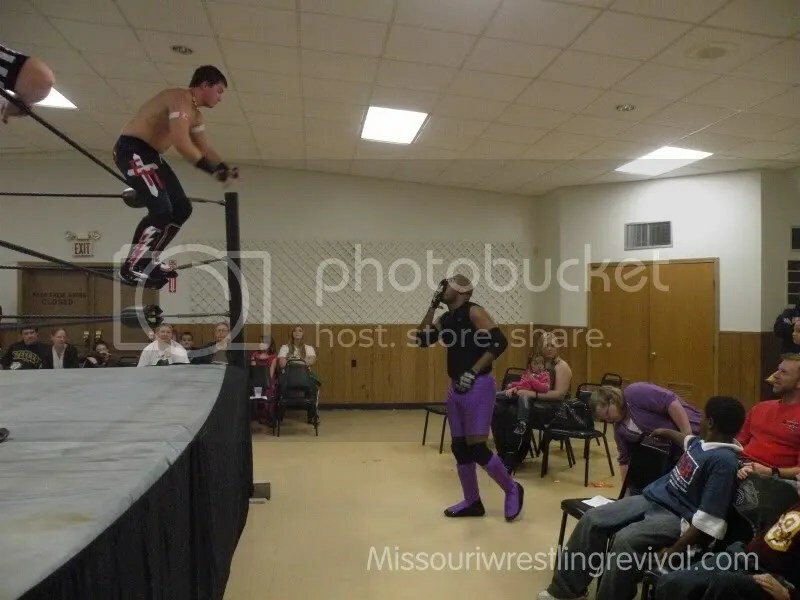 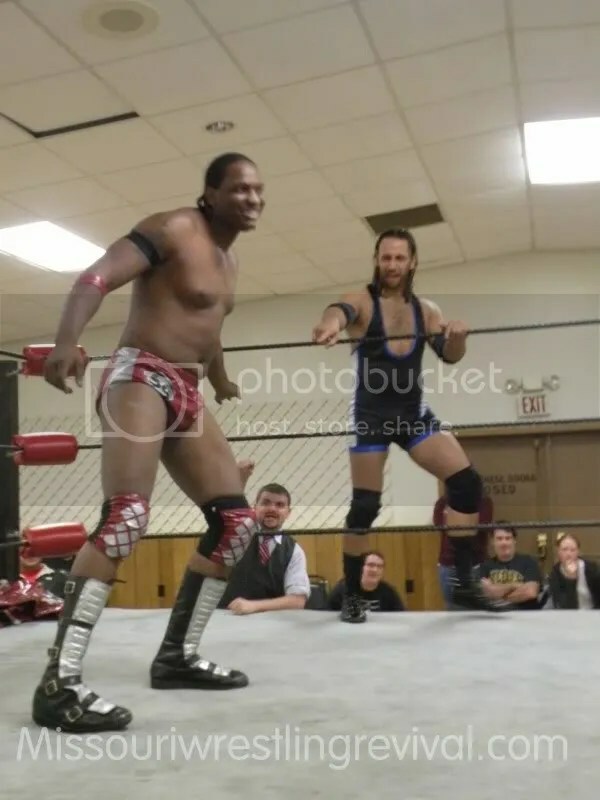 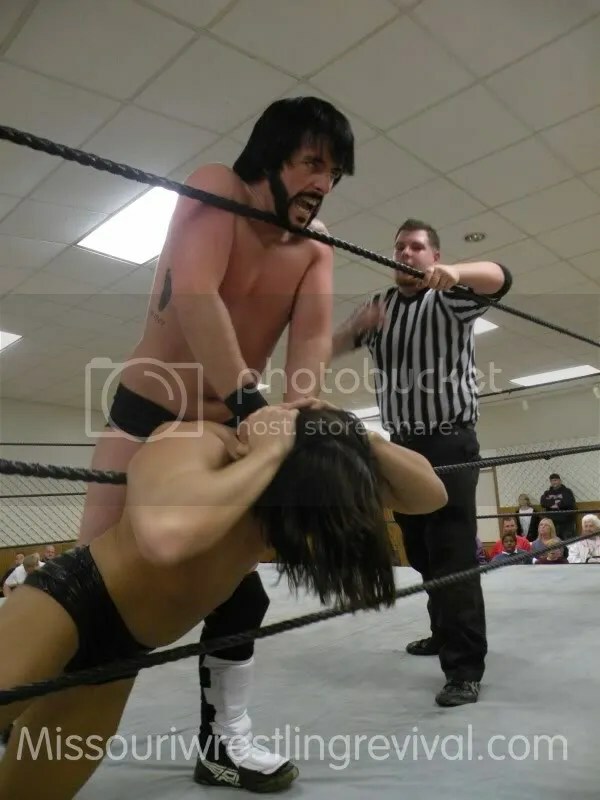 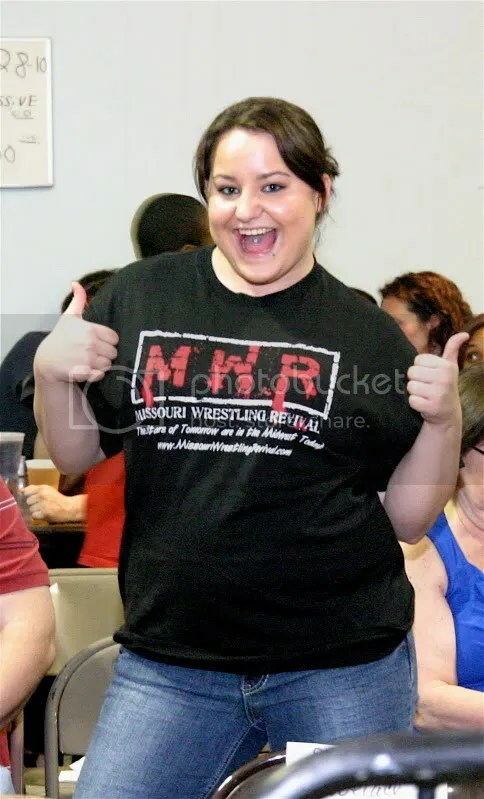 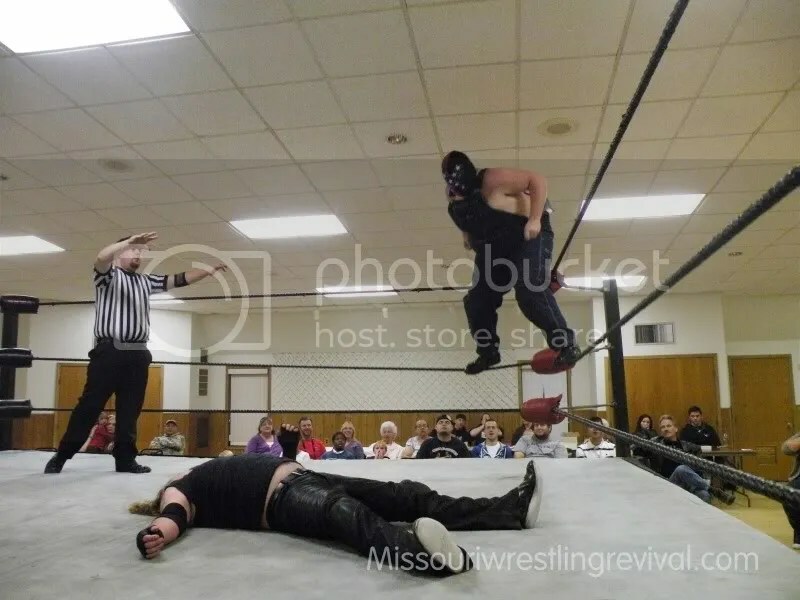 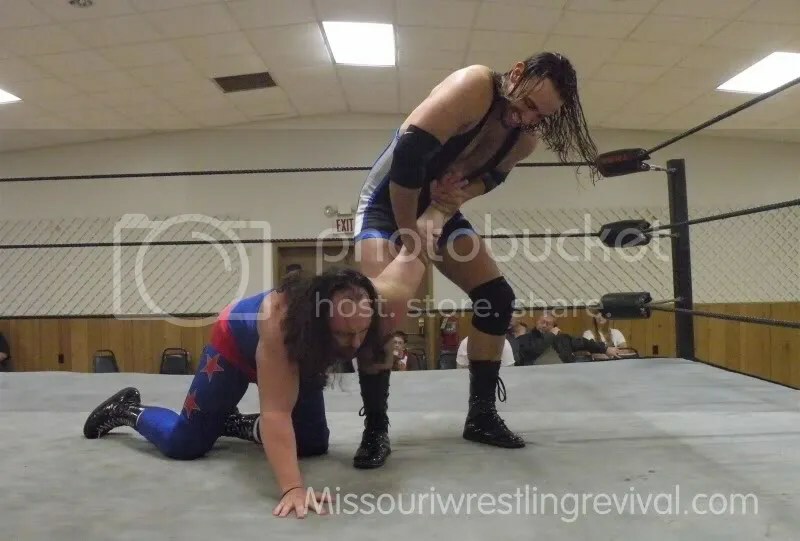 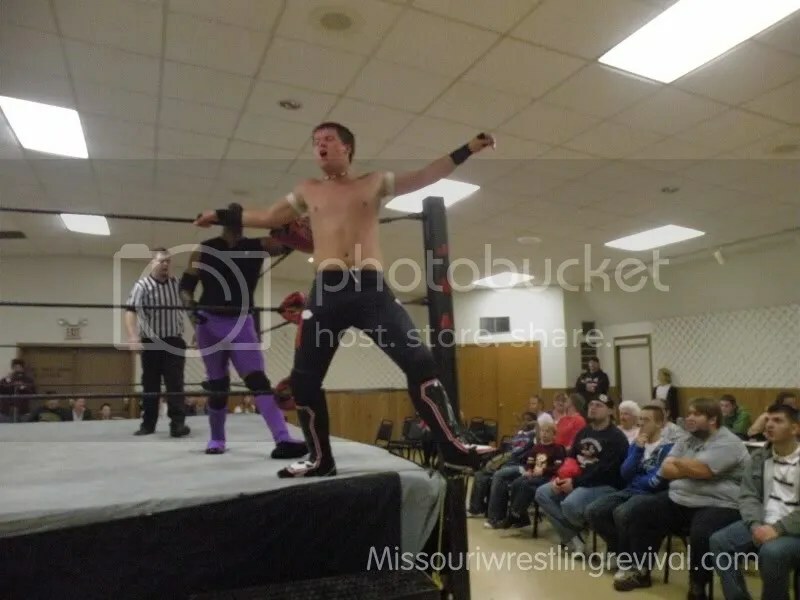 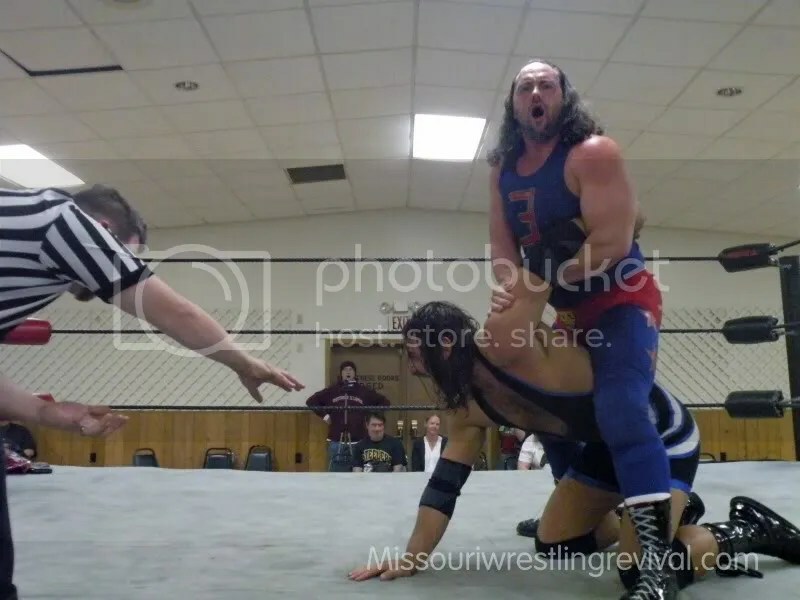 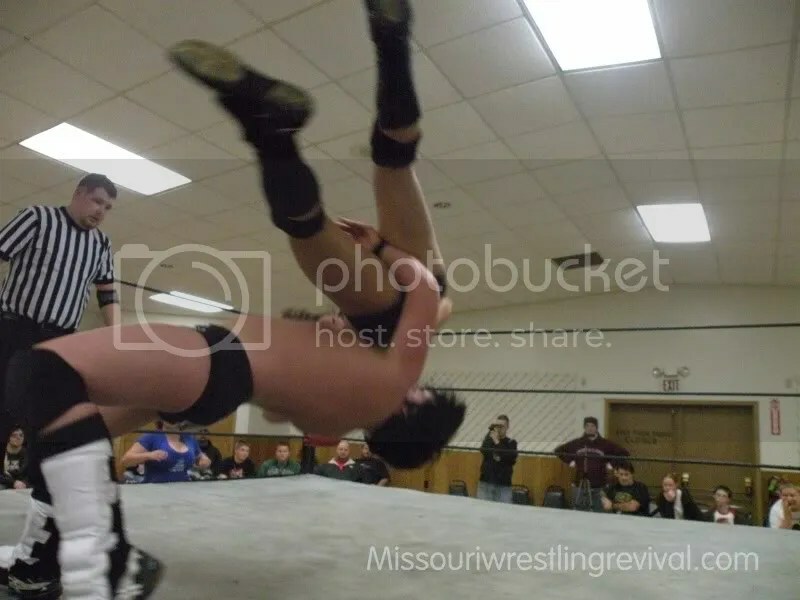 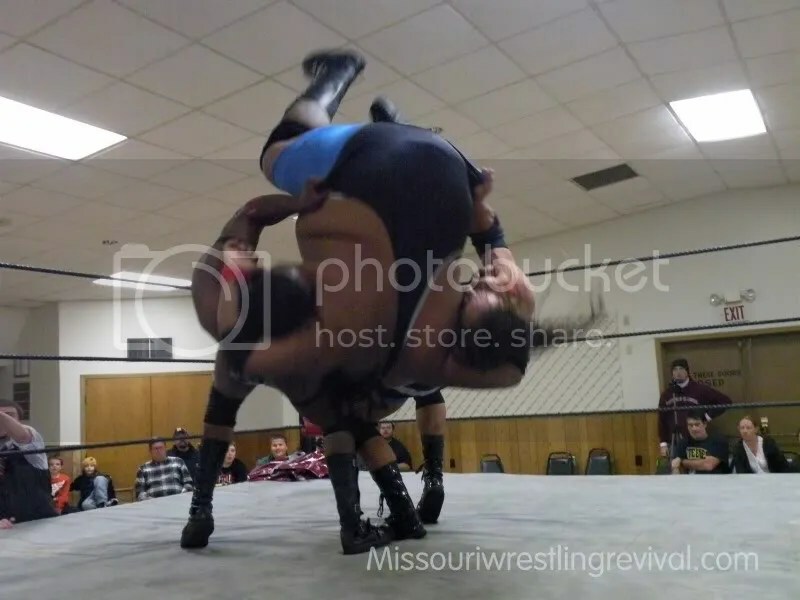 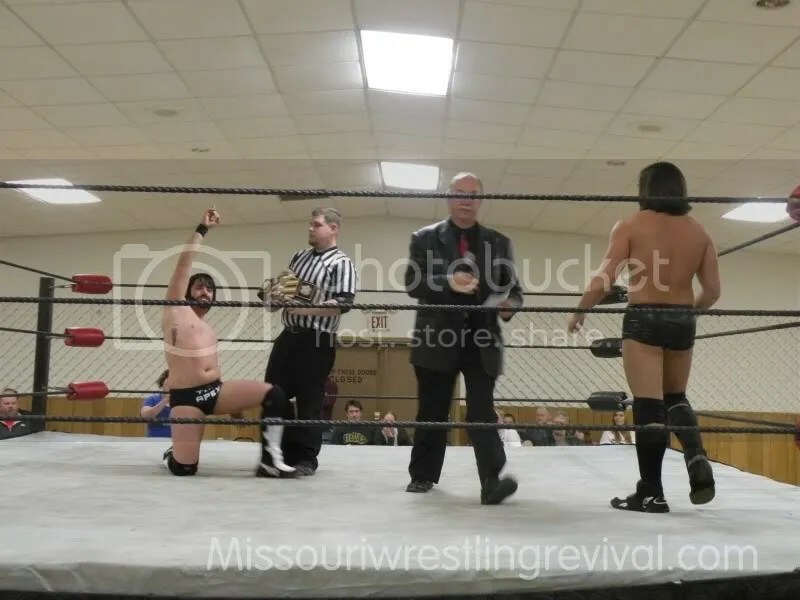 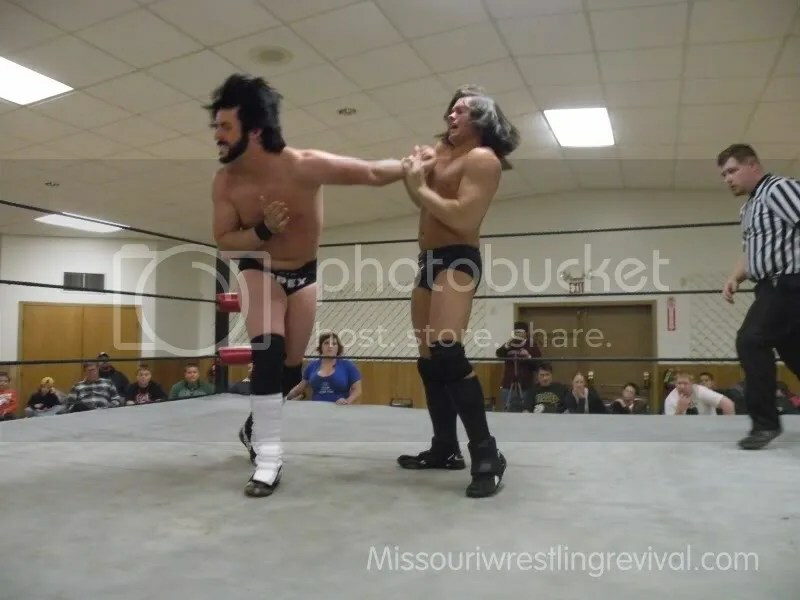 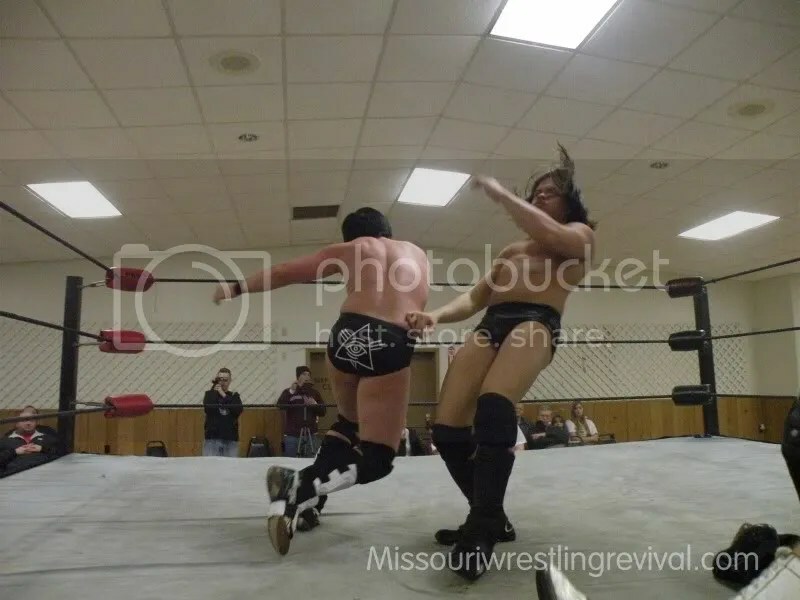 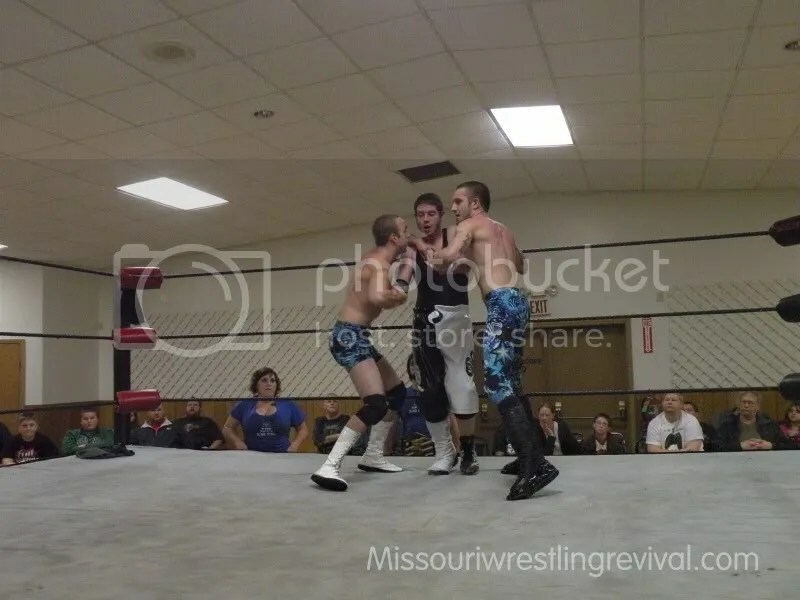 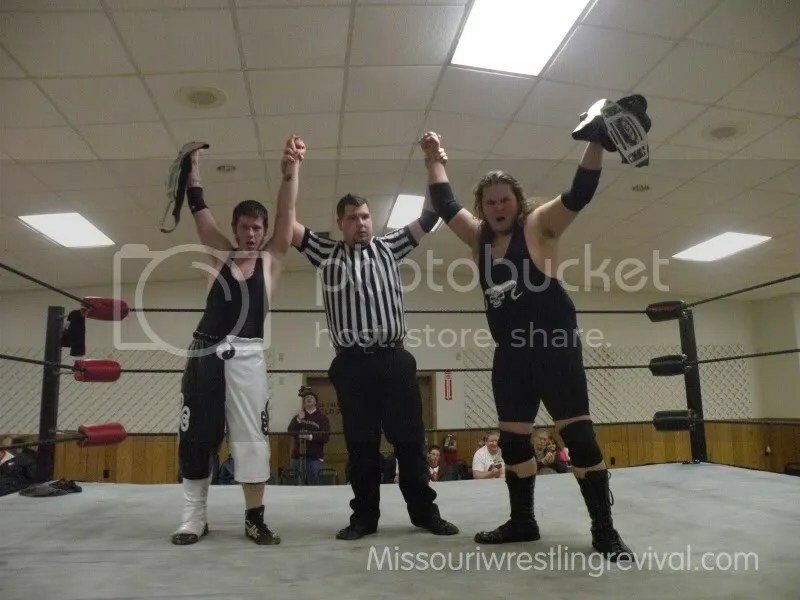 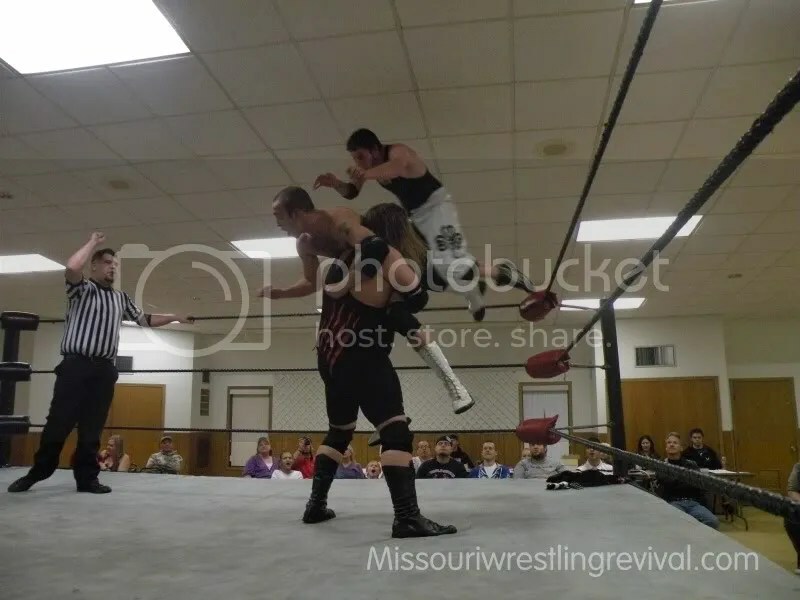 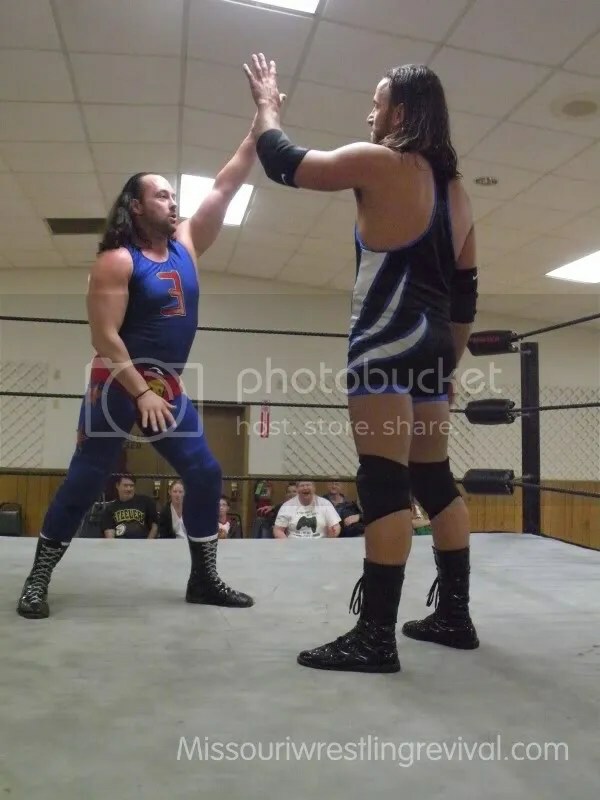 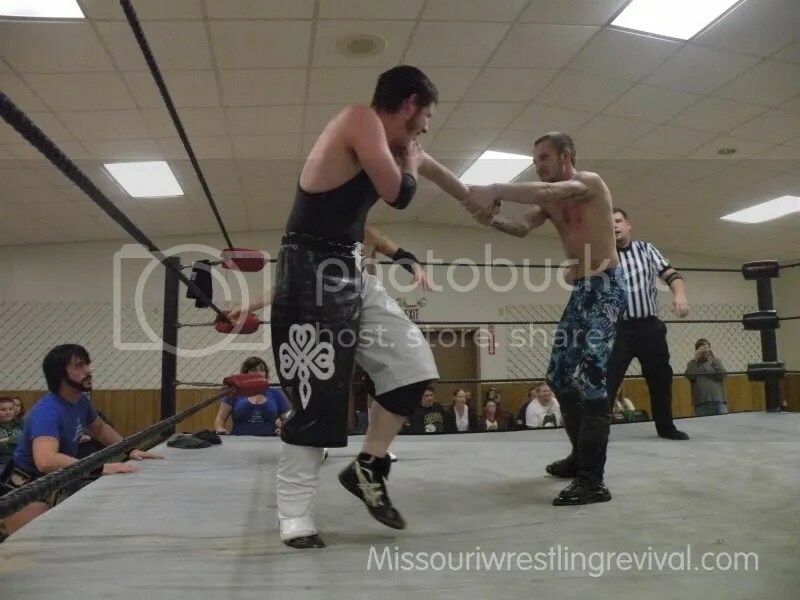 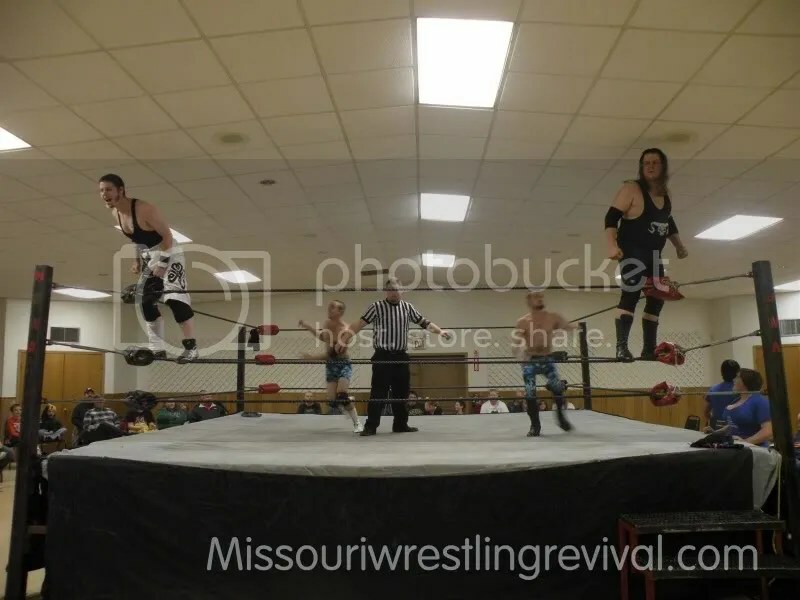 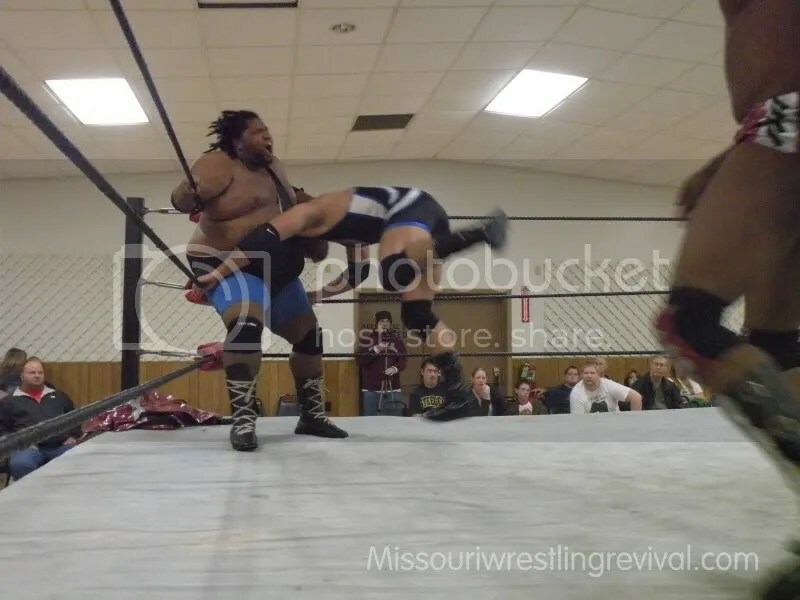 At MMWA-SICW “The Manager of Champions” Travis Cook just this past month had Ruddick within seconds of defeating Dave Vaughn for the coveted title. 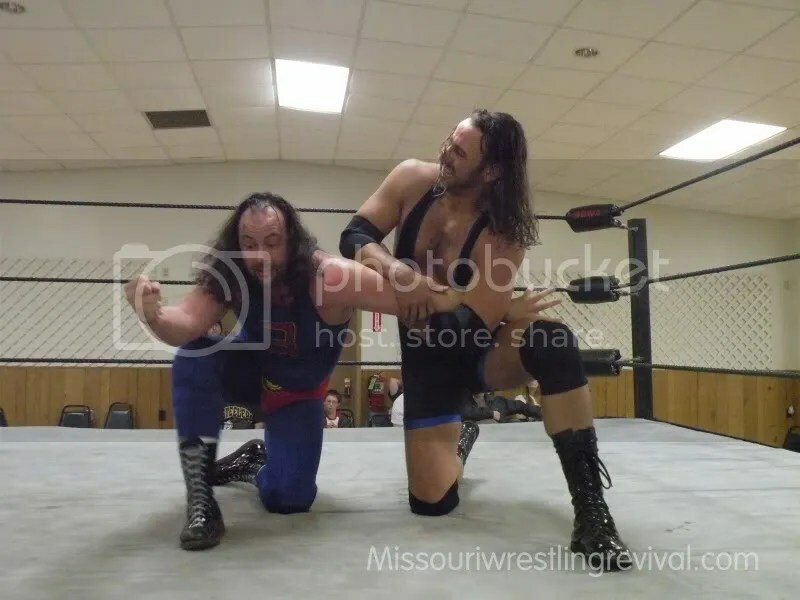 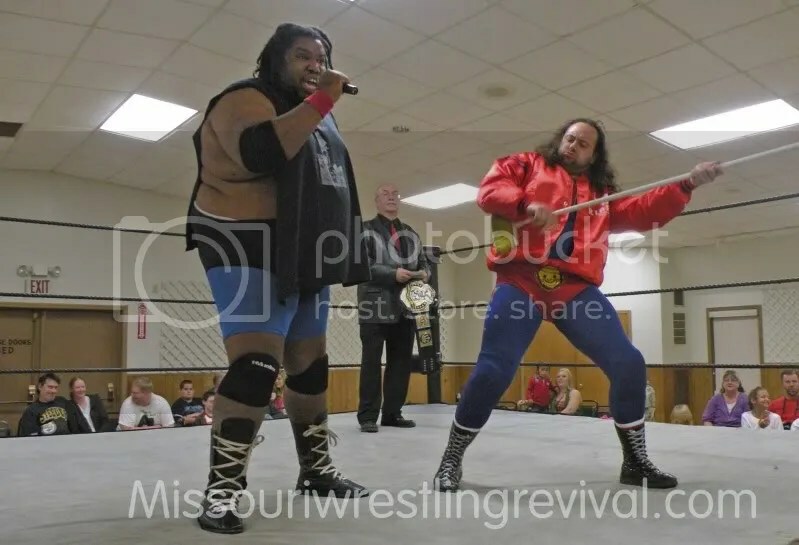 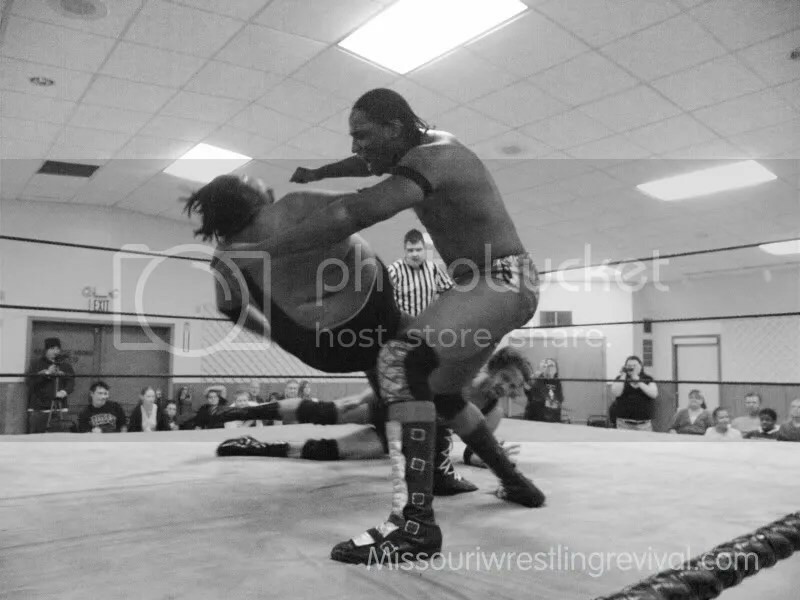 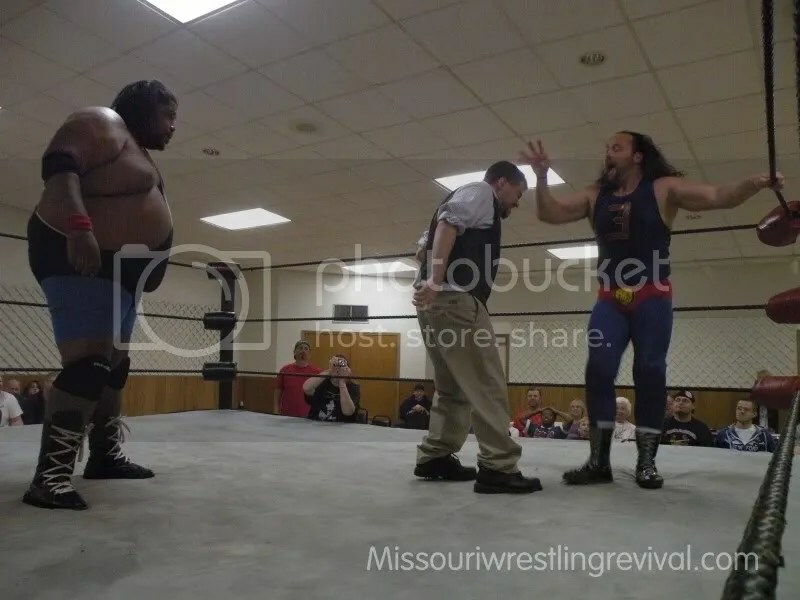 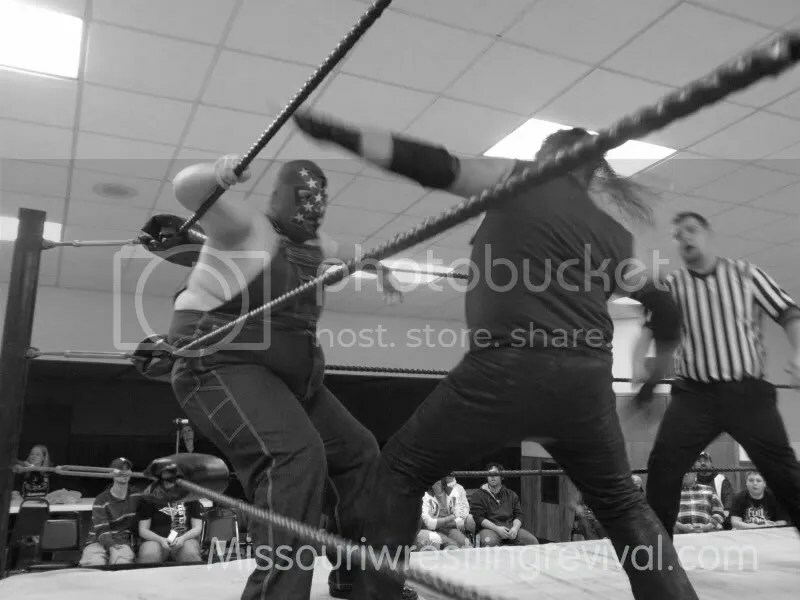 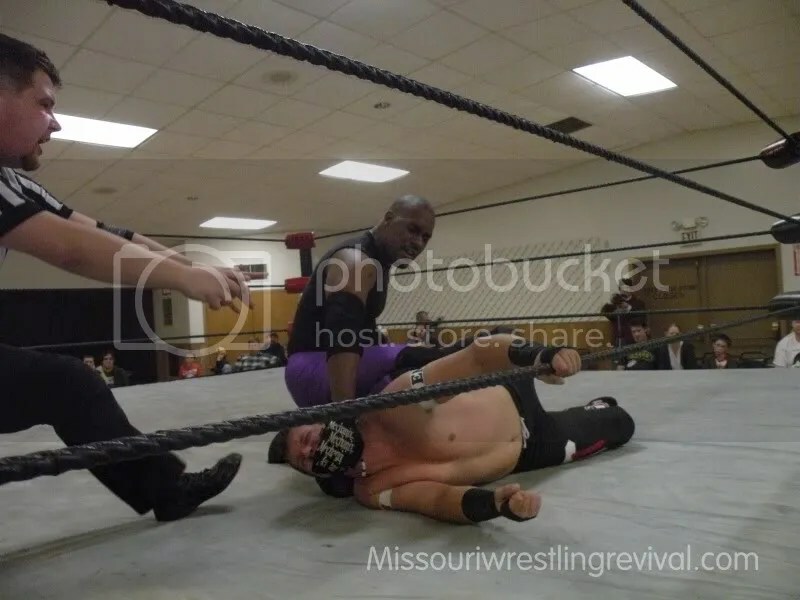 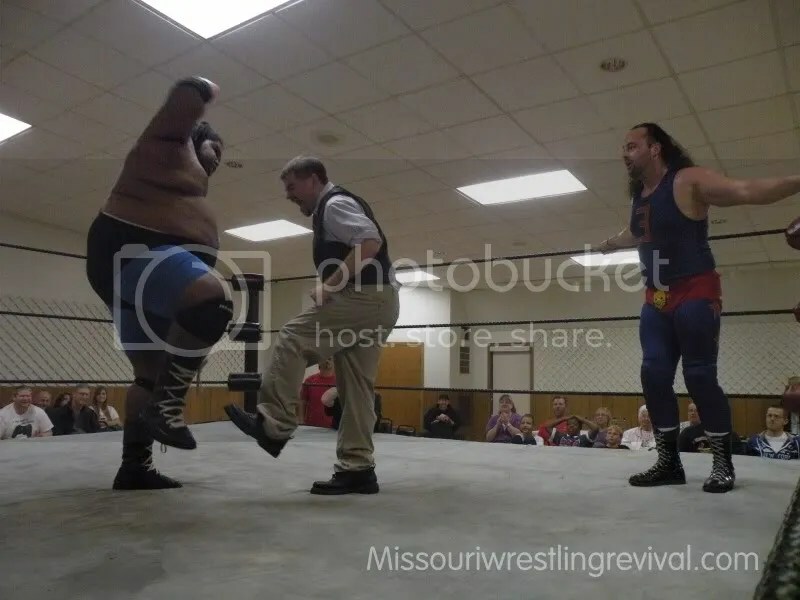 Then shocking developments at Pro Wrestling Epicsaw Ruddick turn on his good friend the Mississippi Madman then aligned himself with up and coming manager Mr. Late Nite. 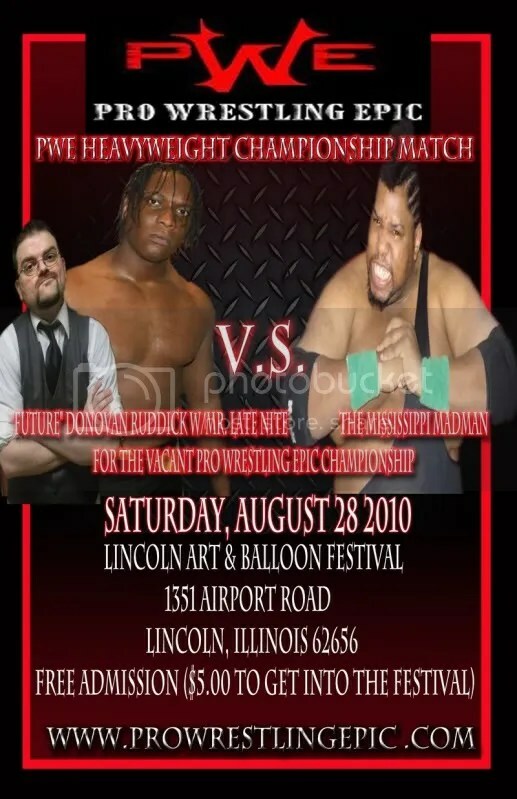 That decision would prove wise for a quick moment when Mr. Late Nite signed an immediate title shot for Ruddick against the HWC Champion Jimmy Karryt. 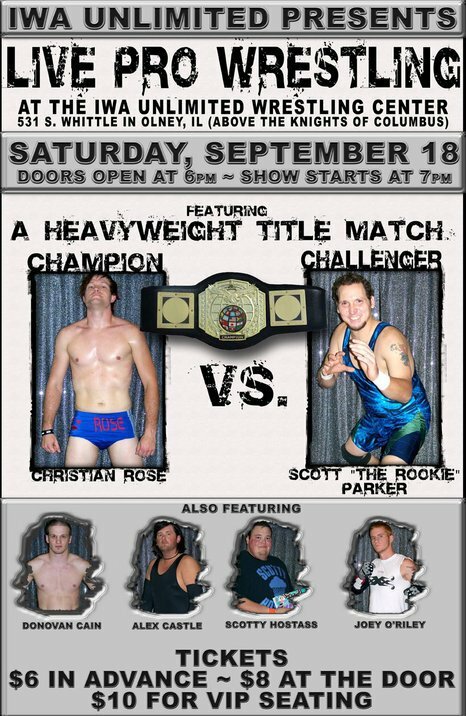 Karryt would show true heart but the odds and the true power of Ruddick would be too much for the young star on that night. 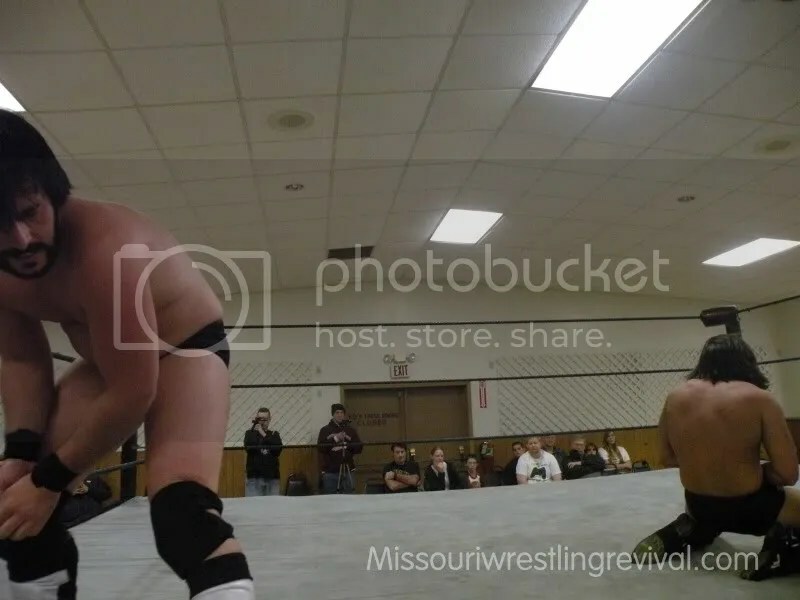 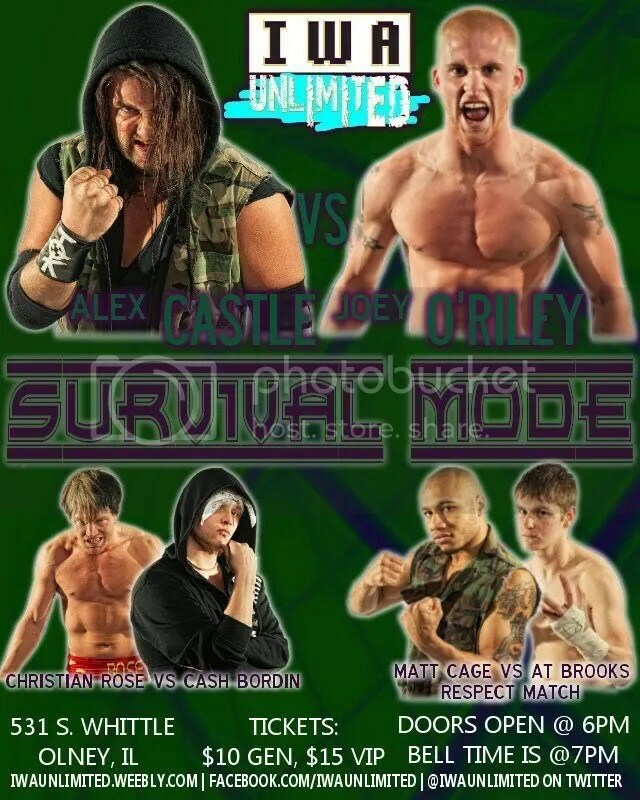 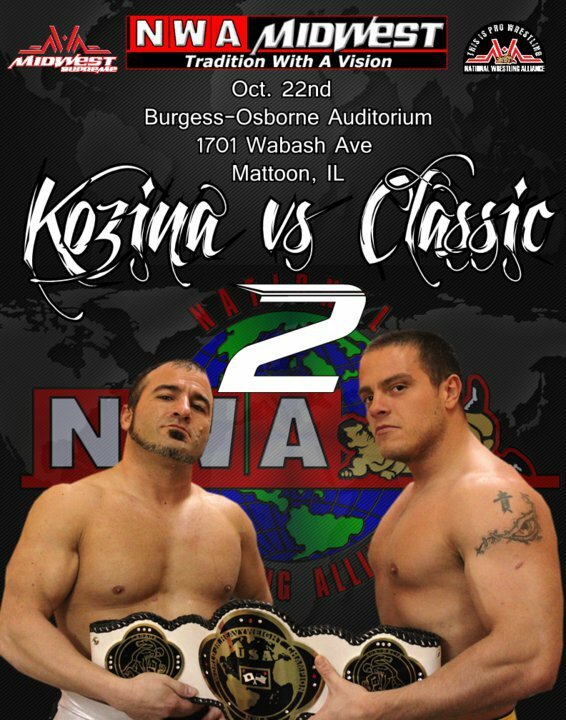 Fans will be looking forward to the clash between the Mississippi Madman and a rematch from the “Wrestling Machine” Dave Vaughn to end the year but you will not have to wait to get your hands on this MWR Card featuring the wrestler many feel that lives up to his name and is the Future of Pro Wrestling. 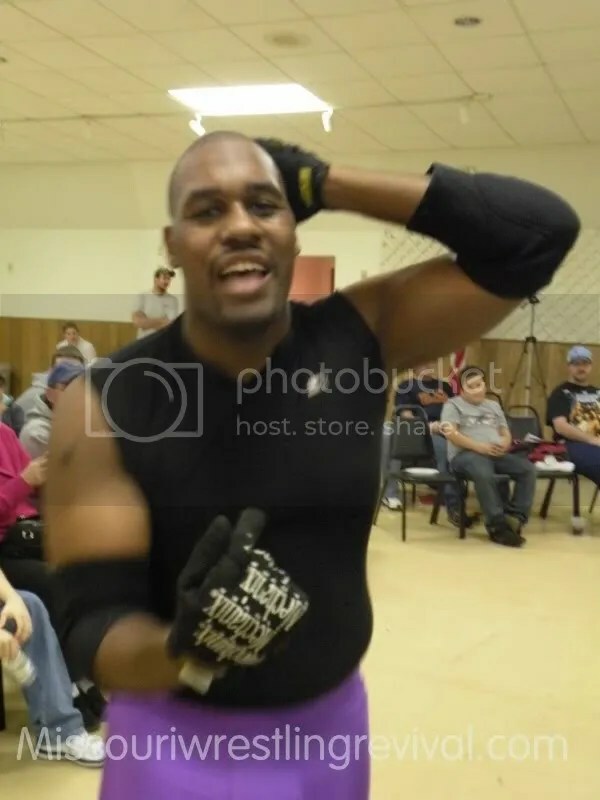 Donovan Ruddick.